The guest book is a classic wedding tradition, but what do you do with it once the vows are said and the cake has been cut? Most just go in a box or on a shelf somewhere where they can't be looked at or appreciated. So why not create something that you can enjoy with your new husband/wife, for years to come! Not sure what that might be? 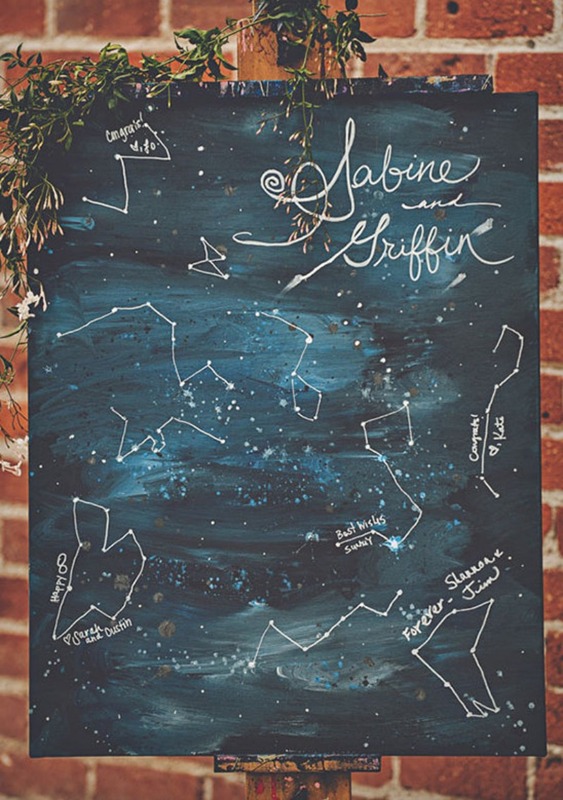 Well here are our favorite 20 unique guest book ideas to get those creative juices flowing!